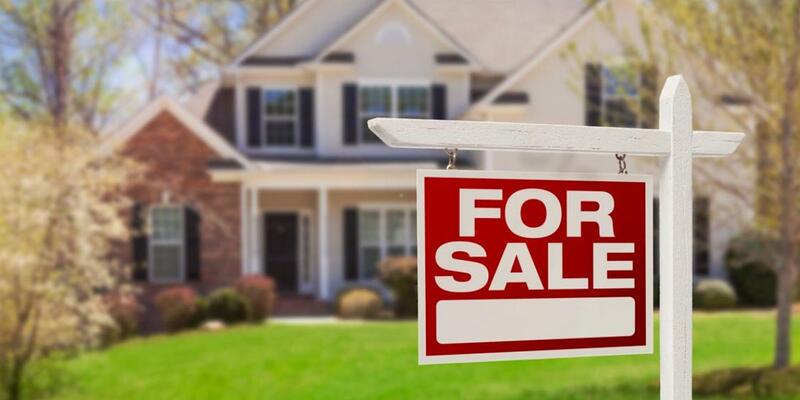 Whether it’s finding properties, calculating potential mortgage payments or putting your spin on your new digs, purchasing a new house involves plenty of moving parts. We rounded up the five best apps for home buyers through every step of the process—from house hunting to homemaking. First off, we’ll round up the top apps for finding and financing a new home. With the Redfin app, one of the best house hunting websites has streamlined the process even further. Listings refresh every 15-30 minutes so you always see the most up-to-date information in your area. Narrow your search by drawing a radius around your most desired neighborhoods and the app will show you Redfin Agent insights, walk scores and other important details. You can even book tours straight from the app as soon as a new listing hits the market—helping you get in ahead of other buyers. With the Rocket Mortgage app, you can manage the entire process right from your phone. Automatically share information on your finances and assets so you won’t have to shuffle through paperwork every time a certain detail is needed. Customize the costs and terms to create the best mortgage for your budget, then manage your payments, tax and insurance information after you close on your home. You can even use the app to start a new loan when the time comes. Once you’ve found the house you want, these apps will streamline the moving process and help you personalize your new space. Moving into a new house gives you the rare opportunity to organize everything you own—and ensure your possessions are protected. The Encircle app allows home buyers to easily document their belongings using photos, videos and notes, creating convenient records you can reference for any future insurance claims. Encircle also provides a handy shortcut for organizing your new home by allowing you to assign objects to specific rooms. “You never really know how much stuff you have accumulated until it's time to move! Encircle makes it easy to manage your property room by room using labels, allowing you to effectively organize your belonging for packing-up and unpacking at your new home. You can also export all of your information to a PDF or Excel file so you have a copy for your records." Now that you’re unpacked, it’s time to start truly making your new house your own. First up: repainting those blank-slate home-staging walls. With Benjamin Moore’s Color Capture app, home buyers can draw color inspiration from anything. Simply snap a picture of something that catches your eye—whether it’s a brand-new shirt or your neighbor’s freshly painted front door, and the app will sift through the entire Benjamin Moore catalogue to find the hue you’re looking for. It’ll even suggest color combinations to trick out your trim or plan a complementary accent wall. All moved in and ready to sink your teeth into a few projects? Whether you want to open up your new kitchen or change up the décor in your living room, Houzz’s mobile apps have you covered. Save design inspirations in your personal Ideabook. Read reviews and browse portfolios to find the right contractor, architect or interior designer for a remodel. Doing some DIY work? Lean on the Houzz community for advice if you get stuck—and share your success stories to help others. We hope these home buying apps help you find and settle into your new house quickly and simply. Before you start boxing up your belongings, use our Ultimate Moving Checklist to plan the smoothest relocation possible. Need to give your current home a little love before you sell? 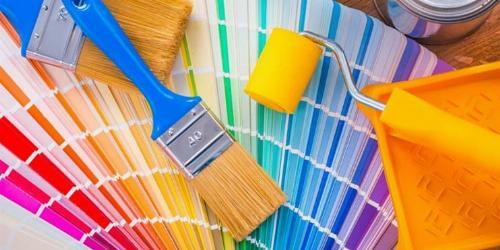 Check out our roundup of renovations that increase a home’s resale value. You could be using your attic for more than just storing the junk that won’t fit in the garage. Add more living space to your home by converting your attic into one of these three rooms.